All-season safety, precision handling and remarkable ride quality are the distinguishing characteristics of the Michelin Primacy MXM4. Enjoy long wear on your premium passenger car or minivan with a 30,000 mile treadwear warranty. Engineered to optimize performance year-round. Specialized tread compound with sunflower oil enhances traction and braking in cold, wet and snowy conditions. 3D Variable Thickness Sipes provide more bite and grip in snow and specially designed sipes lock together to maximize surface area and provide more grip in dry conditions. 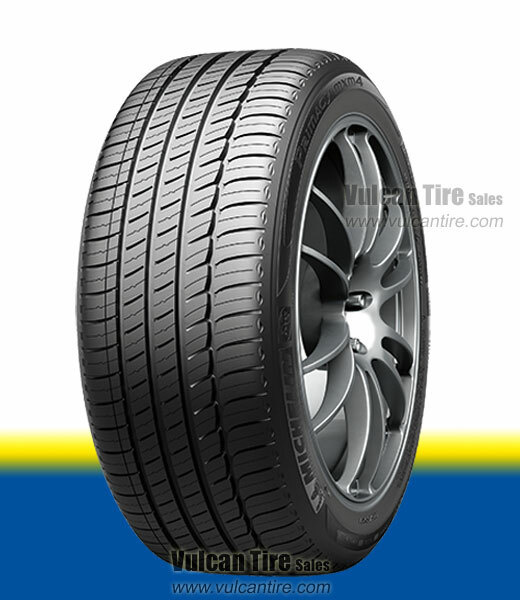 Michelin MaxTouch Construction increases contact with the road for longer wear.